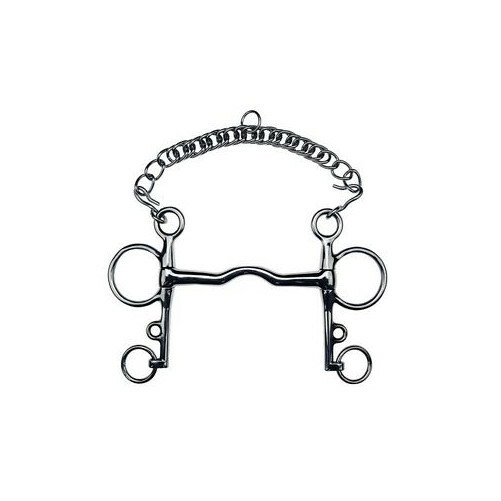 The Low Port Pelham from Lorina offers a large amount of movement for the tongue, perhaps suitable for horses with big tongues. Despite this the palette pressure is minimal, resulting in the bit being strong, whilst causing little or no discomfort for the horse. There are currently no questions for Lorina Low Port Pelham - be the first to ask one!